Mike has been a resident of Staunton Illinois his entire life. After graduation from Staunton High School, Mike attended Maryville University, St. Louis earning his Master of Physical Therapy degree in 2006. Mike has participated in sports at both high school and college level, playing 4 years of baseball for Maryville University. His special interests include sports related and orthopedic injuries. However, Mike has experience working with numerous different types of neuromuscular related diseases. He began his career working in outpatient rehab, specifically with work-related injuries. Mike then began working in both inpatient and outpatient rehab in the hospital setting in 2007. He joined Alton Physical Therapy in 2008 and is currently Director of Physical Therapy at Community Memorial Hospital in Staunton. John grew up in Godfrey, IL. He earned his Doctorate in Physical Therapy from Maryville University in 2015. As a student, he worked for APT as a patient care tech. After his clinical rotations and school were complete, he jumped at the chance to be a full time member of the APT family. He has experience in both the Outpatient Orthopedic and Inpatient Acute settings. 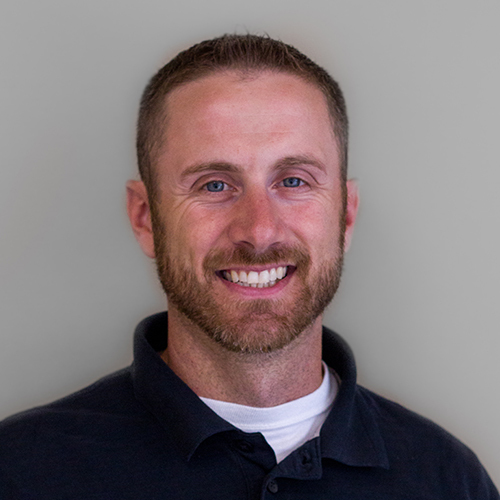 John became interested in Physical Therapy in high school when he was a patient at APT for numerous sports injuries. He was able to continue his sports career at Maryville, where he played 4 years of D2 soccer. 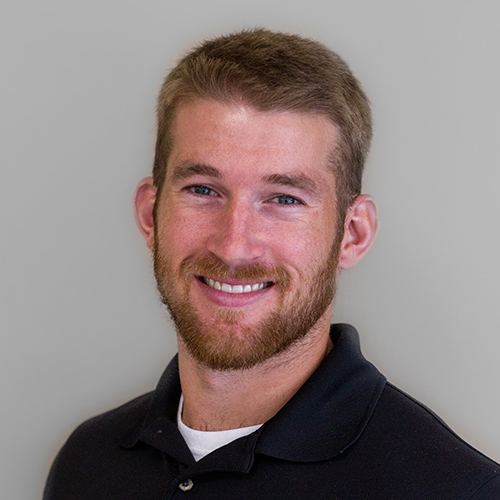 His passions in Physical Therapy are for the Outpatient setting, and specifically athletes/sports related injuries. He plans to work towards specializing in either sports or orthopedics to better help his patients recover from their injuries/get back to participating in the sports they love. LeAnn is a 1978 graduate of Belleville Area College earning an Associates degree in Applied Science in Physical Therapy. 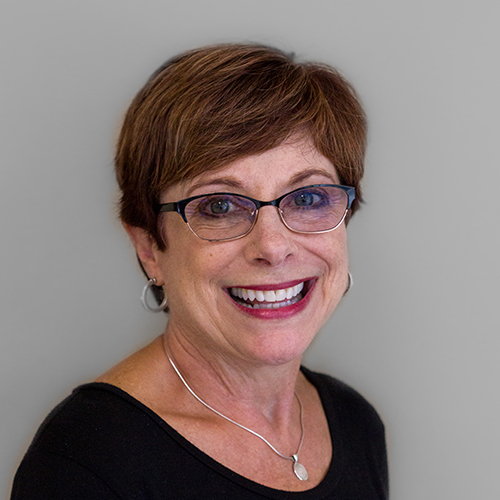 LeAnn has been employed with Alton Physical Therapy since 1982 as a licensed Physical Therapy Assistant. Through continuing education she has received training from Healing Arts Center in St. Louis, MO as a certified massage therapist. She is also certified in the Graston Technique™ which is effective in scar tissue, carpal tunnel syndrome, back pain, muscle strain, plantar fisciatis and post fracture pain. LeAnn is currently the Clinical Instructor for Physical Therapist Assistant students and has been for the past 25 years. Currently she is working at Community Memorial Hospital in Staunton. Special interests include manual therapy, fall prevention with geriatrics, and orthopedics. 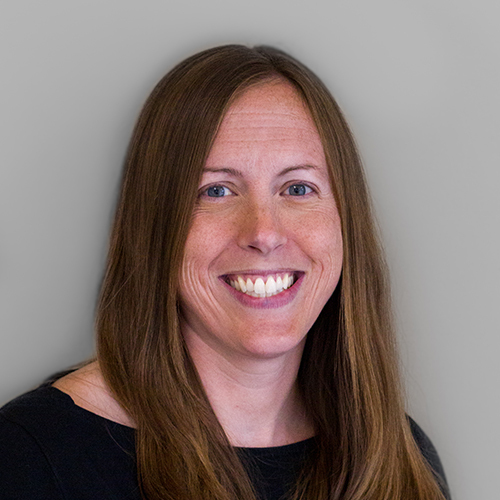 Janelle received an Associates of Applied Science in Physical Therapy from Sanford Brown College in Hazelwood, MO in 1997. Upon graduation, Janelle began working as a Physical Therapist Assistant for Alton Physical Therapy. 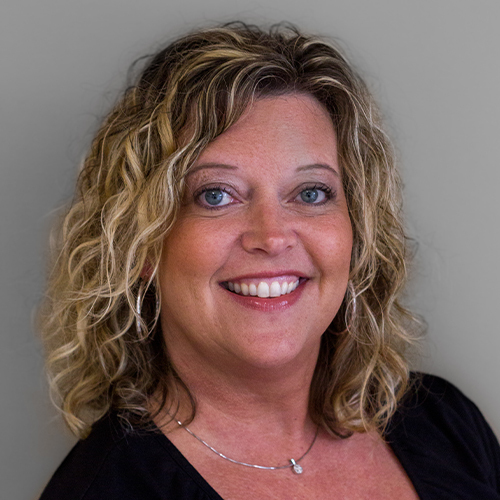 Initially, Janelle worked in our Jerseyville setting at the Wellness Center for almost 12 years. 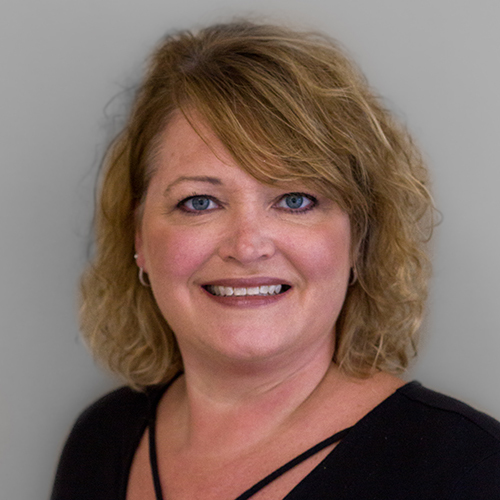 Over the last 2 years she has relocated to our Staunton office at Community Memorial Hospital. Janelle was born and raised in Staunton. Her special interests include fall prevention with geriatric population. 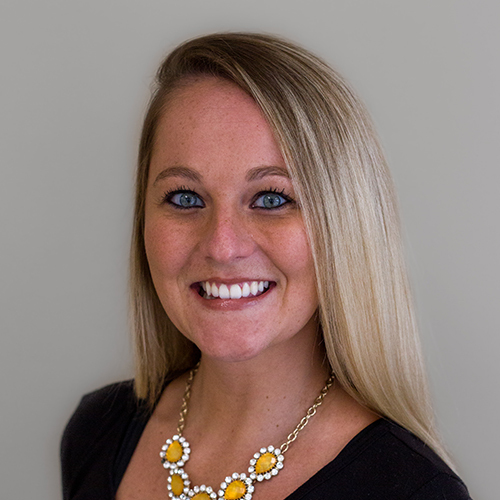 Overall, Janelle enjoys working with a variety of orthopedic and neurological conditions and returning them to their prior or desired level of care. Graduated from Staunton High School in 2013. I was very involved in sports year round including basketball, volleyball, and softball. Attended SIUE after high school and earned a bachelors degree in Exercise Science. I did my internship here at Staunton Physical Therapy my senior year and got hired on as a tech. After a year of teching I got hired on as the secretary here also. In my spare time I enjoy spending time with my friends and family, and continuing to keep active by participating in recreational sports such as softball and sand volleyball. Bekki lives in Hamel, IL. She has four children and loves going to all of their soccer and baseball games to cheer them on. She is originally from Roscoe, IL. 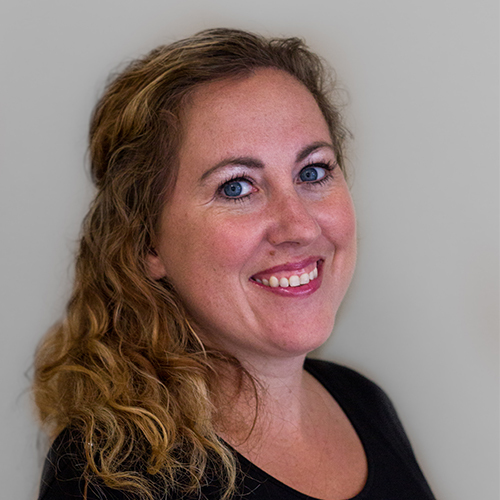 After running am in-home daycare for 8 years, Bekki joined Alton Physical Therapy in April of 2017. She also owns a craft business, Girly Girls & Stinky Boys. In her rare spare time you can find her in her kayak or reading a book. Lynette has worked as an Office Assistant in the medical field for 9 years with 5 of those being with Physical Therapy. She enjoys meeting people and watching their progression in the rehabilitation process. The best part of her job is that she gets to greet the patients when they arrive. She is always available to assist you with any questions regarding insurance, scheduling or anything else I can do to make your visit with us enjoyable. Her time away from the office is spent with my husband, Bruce and their three daughters, which keeps her very busy.